How come mulets do not reproduce and yet they are always there? Their secret are mulets eggs. And I showed my guests my poutargue. 'Ah but these are two different animals', they say. Both mullet and mule are called mulet in French. Yes, the mullet is a fish, and its eggs - are wrapped in small sausages, salted and dried. They come in a wax coating and cost less than caviar but still CHF 200 a kilogram. 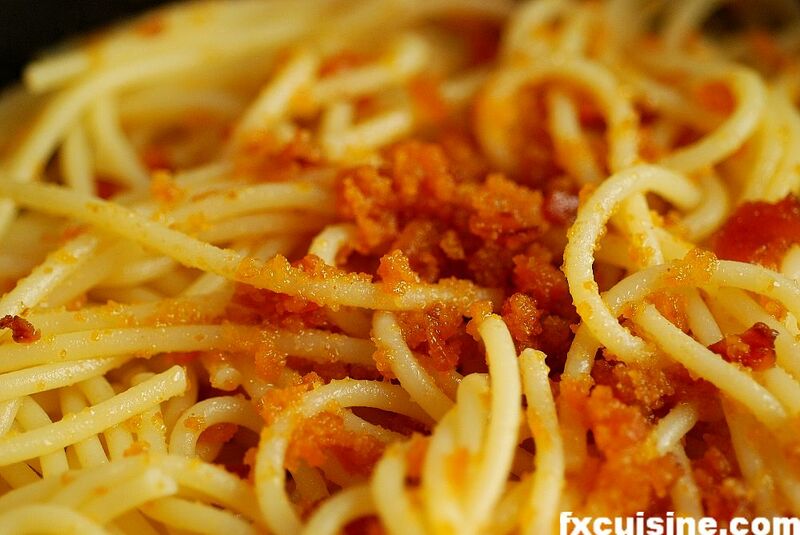 In Italy, it is called bottarga and is much favored in Sardegna. The wax is not eaten. They obviously put a huge amount of wax to reduce the overall cost. When buying, the shopkeeper weighs the entire sausage. 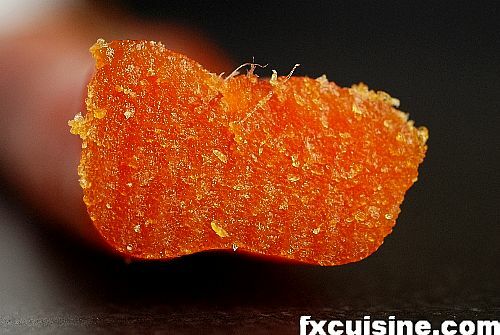 At €140 a kilogram it must be most expensive wax on earth. The somewhat obscene shape of the sausage has vivid colors. You can remove the soft sausage-lik eskin too. Inside it's a stack of fish eggs. The smell reminds you of a fishing port in the morning - a heavy rotten fish odor. If you don't love fish, this is not for you. Slice thinly or grate finely. 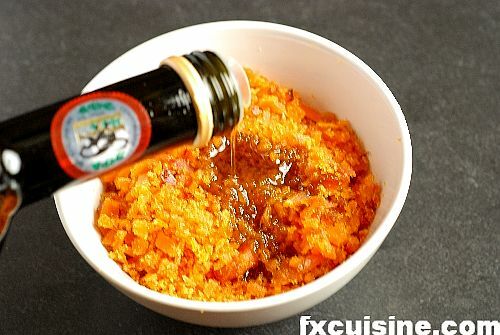 My sardinian recipe called for a mix of 100 gr grated bottarga with 1 dl olive oil. ... then added to the pasta. Some recipes call for lemon juice, garlic, parsley or the substitution of oil with butter. Sardinians don't use butter. You can order bottarga in the US at $100 a box from www.bottarga.net shipping included. I have a lot of shad roe this time of year and have heard of some chefs making bottarga with it with good results. Any sort of recipe for this available? Great one, I am Sardinian and I do things differently - I do indeed use butter, and chilli and parsley. I have been reading your blog for sometime and I love your recipes! I tried this one last night and it came out superb. I used a homemade garlic infused oil instead though... Anyhow, thank you for your brilliant culinary imagination. Can't wait for your next article! Nice site and great pictures! I want to buy some bottarga, but so far, it looks like I have to buy a LOT, and I only want enough to recreate the spectacular pasta that I had in Italy. Suggestions? Bottarga is usually quite cheap if you buy it from the fisherman, but it doesn't keep so well once removed from the protective wax. So you'll have to buy a whole egg sack and just put some more on the dish or turn the rest into a delicious spread. 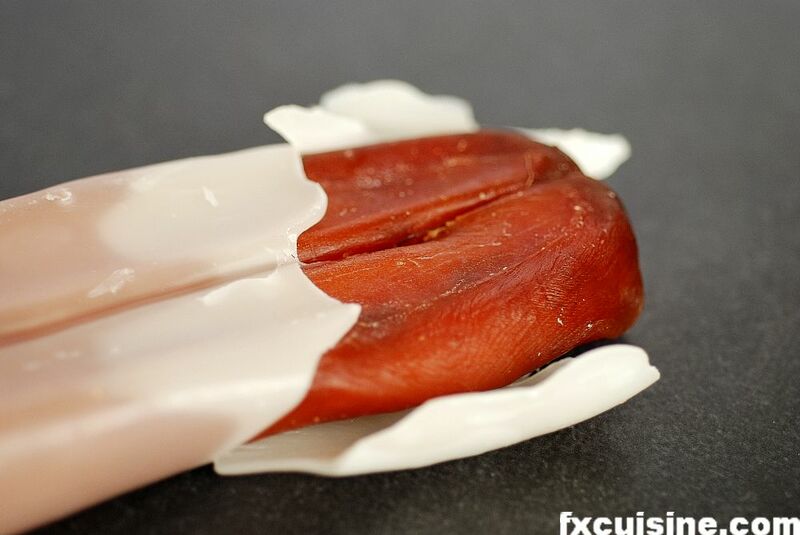 Don't buy processed bottarga. Your article was great, I sell Memmi bottarga in the US and I placed a link to your article. Available now in the US. Spread the word! anything I can help, contact us. 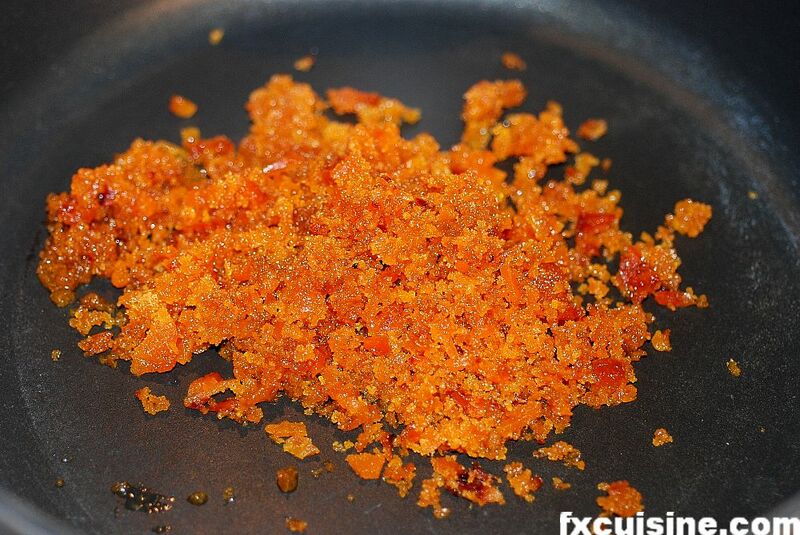 Daniel, thanks for letting us know and good luck with your bottarga sales, it's a wonderful product! I'm selling bottarga in all the USA, my bottarga is coming from France. 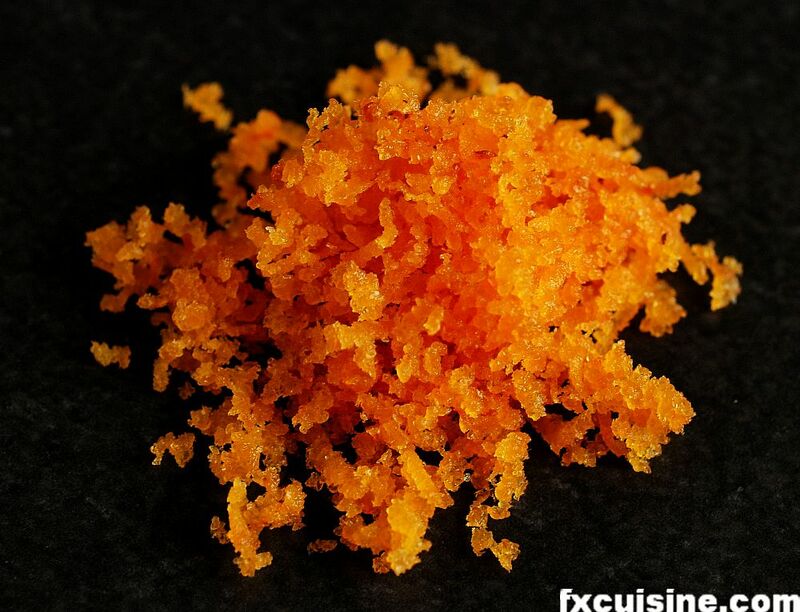 I sell 150 USD / kg (4 parts of 250g) (shipment is offer for a buying of 1 kg or more). we can also sell only one piece of 250g for 40 USD each. My bottarga is Casher with a certificate on it. Let me know if you are interested to my adress: enolco@gmail.com. P.S. : Sorry for my English. Thanks for such an informative article. I was born in Turkey and my mother was a sephardic Jew. Her family ate the roe all the time on toast but they called it "abudaraho". Can you tell me where this term comes from? FX's answer→ Caya Cagri, I don't know about the etymology of this term, sorry! But I found Bottarga, under a different name of course, in Japan too. Hi there, I'm a Sardinian translator and I also work for a local exporter of top-quality bottarga. I'd like to say a word about the "wax" wrapping it, as above. 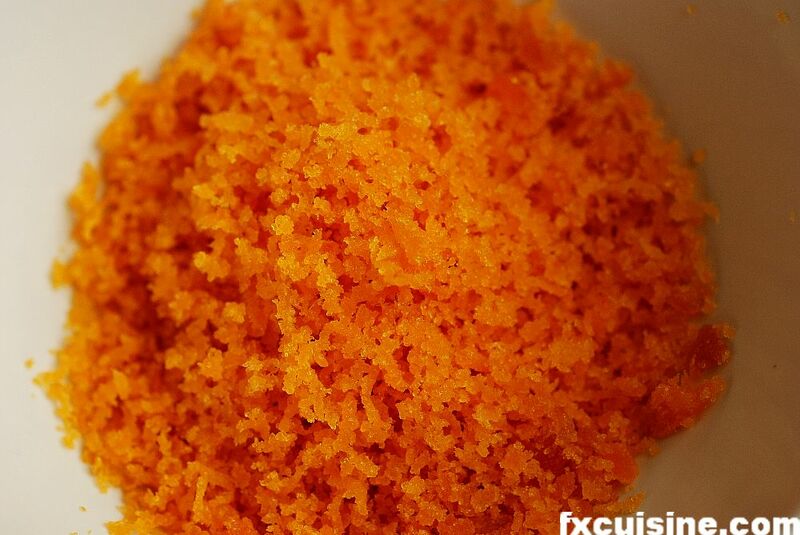 Sardinian bottarga is renowned as the most valuable worldwide, and you should know that NO WAX has ever been used in Sardinia to wrap ORIGINAL bottarga, as roe is naturally provided with a thin film encapsulating it. You'll never come across such tricks in Sardinia or from a serious Sardinian manufacturer/exporter. Answer: the word "abudaraho" is a misspelling of the word "avgotaraho" which means fish-egg in greek (avgo meaning egg). FX's answer→ Thanks Kalliopi, do you remember what fish those eggs came from? 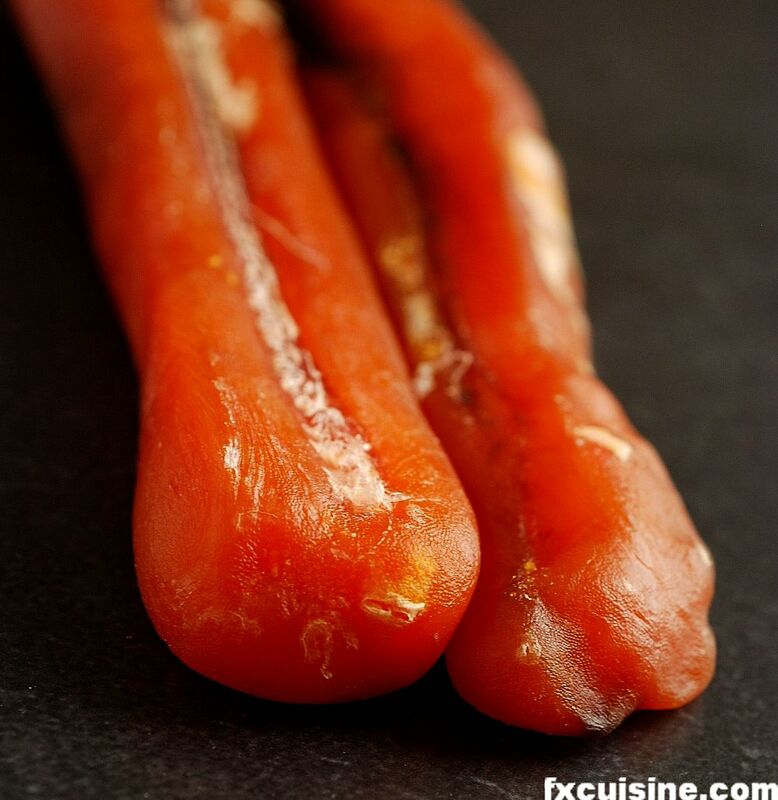 I will have mullet bottarga the end of the week in 50g packages. 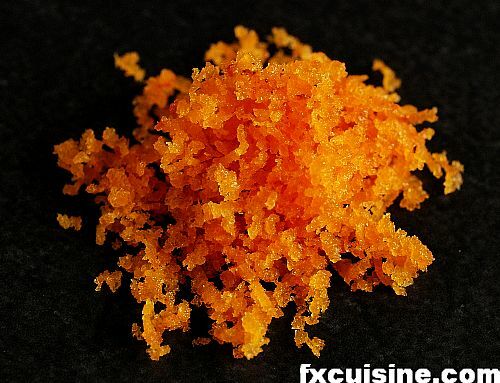 I will have tuna bottarga next week. 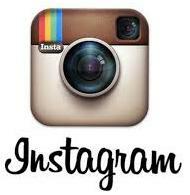 There is a link to my store in my blog. the pics looks great.we also provide the bottarga from the original place Sardinia,Italy.bottarga from Cabras.where there is the mullet growing up with mixed the water from sea and river.so it is more finest on taste.please kindly take a look on our website www.westsardinia.net.welcome to contact us. First time ever trying froglea. I cooked it, salted and let it cool. I made a delicious cold salad by adding cucumber, red onion, carrots and garlic with a drizzle of lemon and olive oil. It was delicious. Very suttle, light and filling. FX's answer→ Hope this was nice! I LOVE Parmigiano and the likes!!! But when I think of Sardinia and cheese I can only think of a wacko TV prrgoam i saw a couple of years ago, about weird stuff in the world, and they talked about some kind of cheese feast in Sardinia, they made holes in a new cheese, and let it be somewhere for a year or so, and flies went in it and laid eggs . so when it was time for the feast, the cheese was full of maggots and people actually cut pieces and ate the thing!! So gross! Anyway, I'm sure you have some fantastic tasty cheeses over there too . FX's answer→ Gross it is! 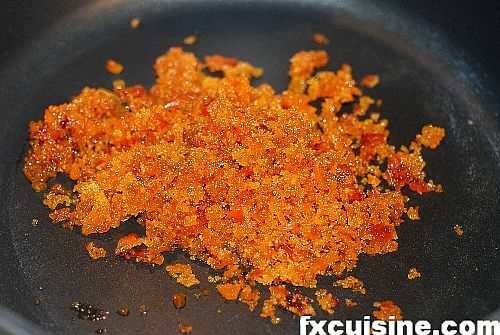 But Bottarga is delicious and safe from maggots as they rub it in salt first, then coat in wax. 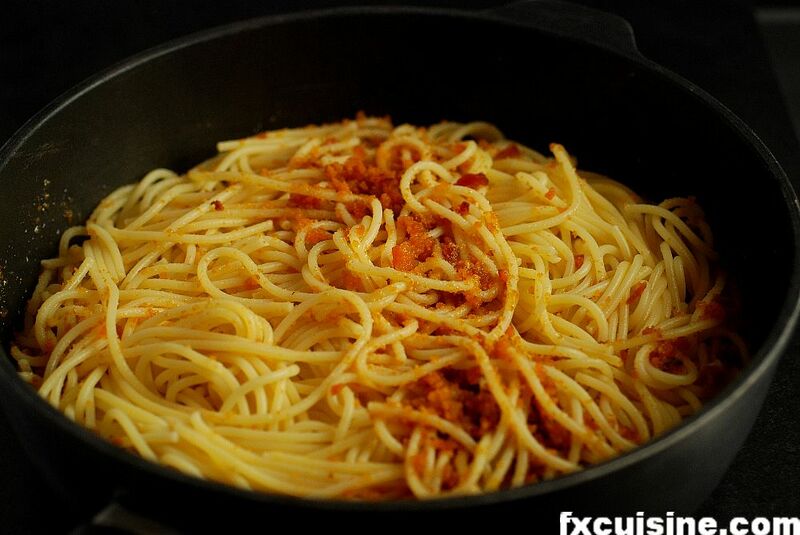 I bought the Bottarga on the site www.fevitalia.com! I recommend it!